It seems like Apple are approaching the streaming battleground more aggressively than anybody else most of the time. 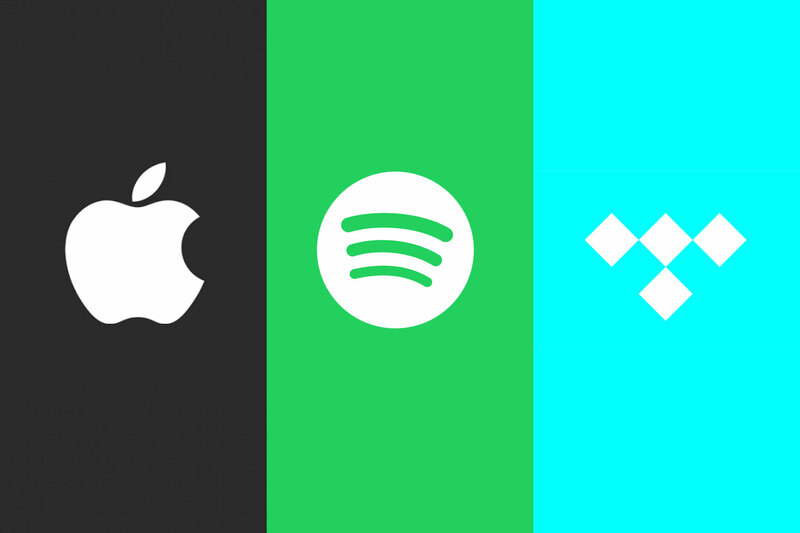 They've been butting heads with Spotify more or less since launch, being that the well established streaming service is by far their biggest rival, a rival some might say that they have no hope of besting. Tidal, meanwhile, presents a far smaller threat. Despite having Jay Z and a string of other mega-stars backing it, the service continues to languish behind all of its main competitors. Tidal has 4 million subscribers, compared to 15 million for Apple Music, and 30 million for Spotify. Regardless, Apple still clearly perceive Tidal as a hindrance, and seem to be opting for the amoebal approach, as they appear to be in talks to buy the artist and audiophile friendly service. A deal between them would be beneficial for Tidal in funding terms, and would remove a sizable artist exclusivity obstacle for Apple, as well as giving them a chance to tempt Tidal subscribers over to their service. Having an exclusive claim to a particular artist is a big deal in the streaming world, as a new album from someone like Drake or Kanye West can draw in a slew of new subscribers just so they can listen to it. There's no guarantee yet that the deal will go through, especially considering that Tidal were in similar talks with Samsung last year, and it ultimately fell through. Apple tend to make good on these kinds of arrangements though, as they did when they picked up Dr Dre's Beats Electronics for $3 billion in 2014, and anyone even remotely up on hip-hop history will recognise the somewhat depressing irony of both Jay Z and Dre being bought out by the came company. Meanwhile, Apple continue to roll out the same approach that they always seem to use against Spotify - sheer hostility. Last week Spotify claimed that Apple were using their app store's regulations to undermine them, as the latest version of their iOS app was blocked. This was done due to the fact that in-app purchases were removed, in favour of an external account sign-up feature. No big deal, right? Wrong, Apple claim that Spotify have to use Apple's billing system if they want to host their app on iOS. According to Apple, this rule applies to everyone, but Spotify maintain that this is a violation of US and EU competition laws, and has appealed to the US senate and some others for support. The argument is primarily centered around whether or not the subscription fee counts as an in-app purchase. It's murky, but judging from the way general counsel Bruce Sewell responded to the allegations, there's an unpleasant air of smug floating around. At the end of the day, regardless of what goes on in the app store, Apple Music will never become a preferable service to Spotify, and their aggressive attempts to shove users of their soft and hardware towards it have done them no favours.